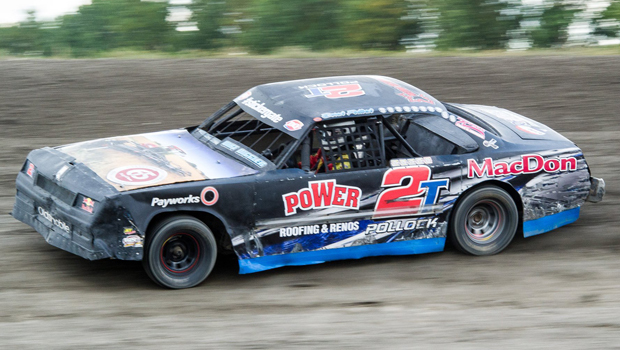 Santanna Tates, Morden, Manitoba (August 28) The 2016 race season wrapped up for ALH Motor Speedway during the two day Morden Corn and Apple Festival. The weekend made for some great racing and drew a huge turnout of both cars and fans. 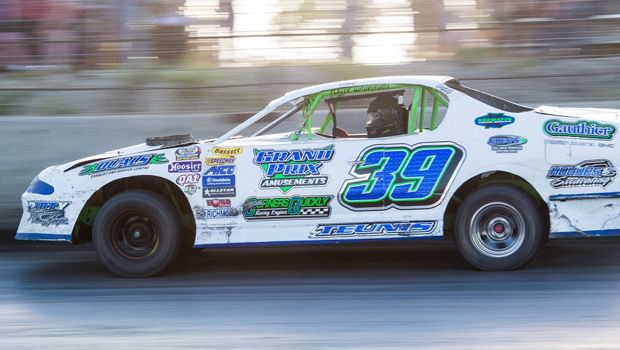 Dean Miljure, Jeff Rempel, Shawn Teunis, Jerome Guyot and Bailey Cousins managed to sweep the weekend with wins. 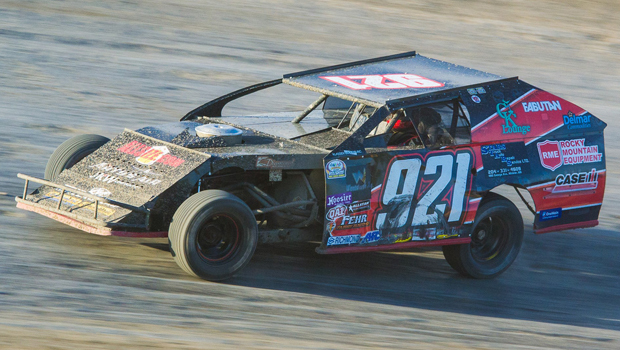 In the Midwest Modified class, the 921 of Rick Fehr jumped to the lead on the start. Cody Wall fell back to second and Brodie Dobson made his way around Gary Unrau for third as Austin Hunter and Tony Casey battled for fourth. Ferh pulled away from Dobson and took home the win. Hunter made his way up to third and chased down Dobson for second. Hunter passed Dobson on the last lap and finishes second while Dobson finished third. 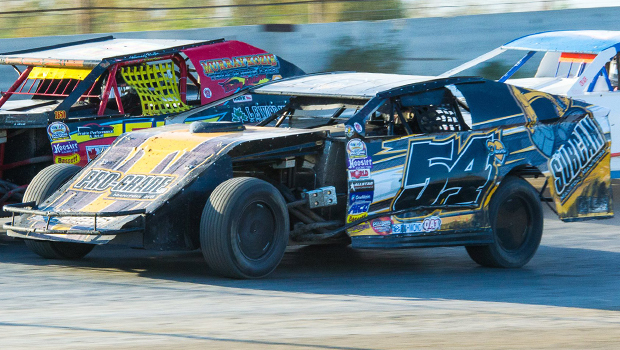 On day two in the Midwest Modified division, the 18 of Gary Unrau spun out on the start. Following the restart, the 54 of Brodie Dobson led with Murray Kozie in second and Austin Hunter in third. Brodie Dobson extended his lead as Christopher Leek took third from Hunter. Dobson won day two of the Corn and Apple weekend while Kozie and Leek battled for second. 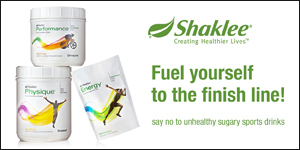 With a tight finish, Kozie took home second at the finish line and Leek, third. 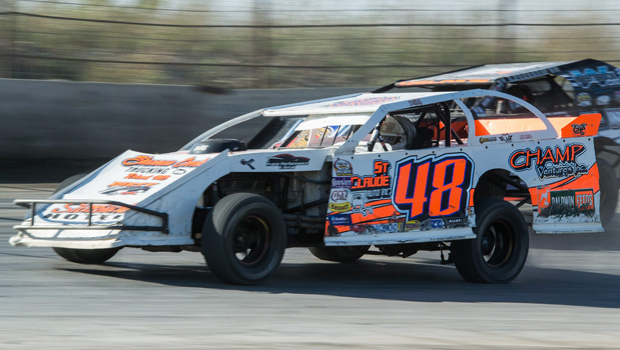 Austin Hunter broke the track record for the fastest lap and is a five-time champion in the Midwest Modified Division at ALH Motor Speedway. In the Street Stock division, Brad Wall started on pole but Adam Burrows in the 18 made it difficult for Wall to maintain his position. Burrows attempted to pass Wall on the inside but Wall managed to pull away. Burrows and Wall raced side by side with Burrows gaining on Wall, but Wall was able to take back the lead. Wall and Burrows continued to battle it out for first but Burrows gets into Wall – drawing a caution and was sent to the back. Wall maintained his position on the restart but the 39 of Shawn Teunis managed to pass him and widen the gap between he and Wall. Rod Wolfe and Burrows battled hard for third. Shawn Teunis collected the win, Brad Wall placed second, Rod Wolfe finished third and Jesse Teunis secured forth from Burrows. On day two of racing, Teunis wasted no time charging to the front – going three-wide and taking the lead on the start. Burrows and Teunis battled hard for the lead but Teunis managed to get it back and secure the win. Teunis capped his weekend with a clean sweep. The 48 Modified of Jerome Guyot wasted no time taking the lead on the start. 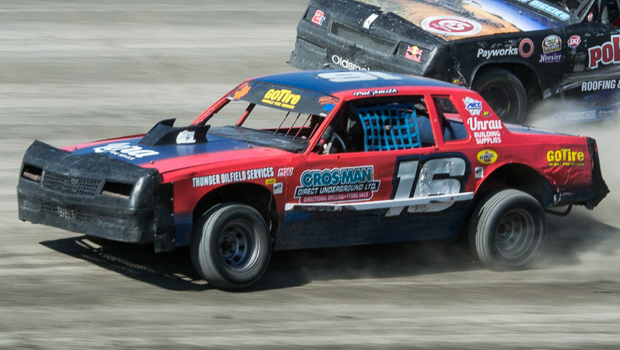 Ryan Cousins secured second and Chris Unrau fell back to third – causing a caution. 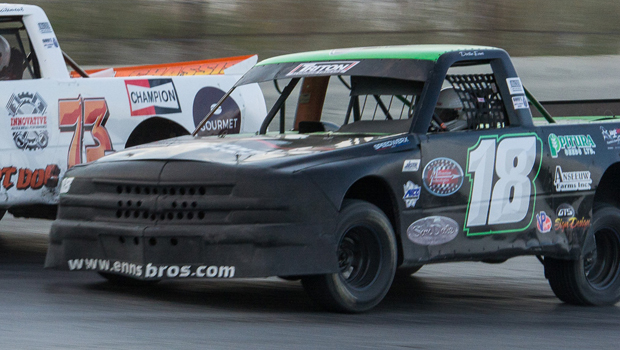 On the restart, Guyot secured the lead while Cousins held off Scott Greer and Ward Imrie. Imrie made his way around Greer for third. Cousins lost a position to Imrie but he was unable to pass Guyot for the win. Jerome Guyot took home the win for day one. On day two, Rick Delaine started on the pole. Jerome Guyot took the lead from Delaine and held on to first, but the 8 of Al Giesbrecht spun on the back straight away just as Guyot passes by. Guyot got into Giesbrecht but all is well as he is able to continue racing. On the restart, Ward Imrie secured second spot from Delaine and attempted to take the lead, but Guyot managed to hold him off for a clean sweep with win number two at ALH Motor Speedway. The Pure Stocks started with 19 cars but just 11 finished the race. Les McRae held his position from the pole until a caution came out. Derek Pollock and Kevin Smith battled to pass McRae with Pollock passing McRae in turn 2 and taking the race lead. Pollock maintained his position despite a couple of cautions and Kevin Smith’s efforts to pass him – taking home the win for night one. Day two started with Rod Wolfe on pole. Les McRae and Pat Smith battled to move to the point. Pat Smith led the race and on the last lap coming out of turn 1 the 95 of Al Unger spun but was able to get it moving just in time for Pat Smith to win the race. Les McRae finished second and the 66x of Brain Kentner in third. In the Super Trucks, Tyson Hiebert started on pole with Shawn Cassidy to his outside, but the 18 of Jeff Rempel managed to secure the lead from Hiebert. Jamie Vernaus successfully took second from Tyson as the 52 of Darren Lane was displayed a black flag. With two laps to go, Rempel continued to lead and picked up the win for day one. 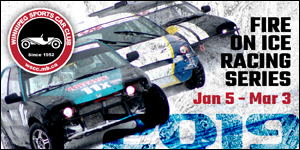 Sunday’s race starts of with the 73p of Renee Poluyko on the pole. Poluyko led early while Jeff Rempel and Tayvia Dorge battled it out for second. Rempel gained second from Dorge and hunted down Poluyko for the lead. Poluyko and Rempel raced side by side, but Poluyko inched ahead. Jamie Vernaus and Tyson Hiebert attempted to get around Dorge, but she was able to maintain her position. Rempel eventually took the lead from Poluyko before a caution slowed the race. Following the restart, Rempel continued to lead as Poluyko and Dorge raced side by side for second with Poluyko eventually pulling away in second. Vernaus got around Dorge and took third. Rempel swept the weekend with his second win in as many days. In the 4 Cylinder Stocks, Ian Cabernel started on poll but with a great run on the start, the 4b of Brandon Rehill stole first in turn 2. Dean Miljure managed to take the lead from Rehill earning the win. Cabernel finished third and Ryan Higgins, fourth. Day two in the 4 Cylinders saw Ryan Higgins starting on pole, but the 71 of Dean Miljure took the lead with Brandon Rehill moving into second. Miljure held onto first and swept the weekend with win number two. 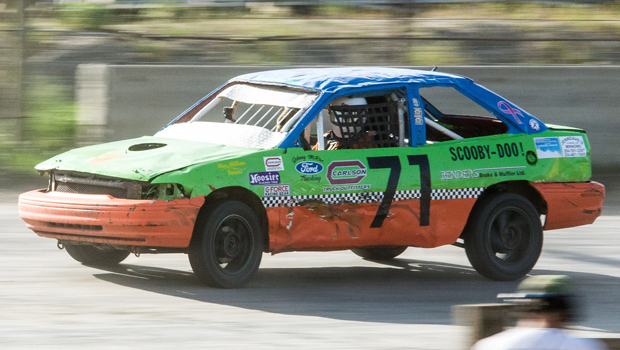 In the Slingshot series, Aiden Fehr was able to make it back out after is role over last week. Tyler Doell started on pole but Bailey Cousins managed to take first on the start and secure himself a win. Day two started with Tyler Doell on the pole but Cousins managed to take first once again. Adam Unrau was able to hold onto second. 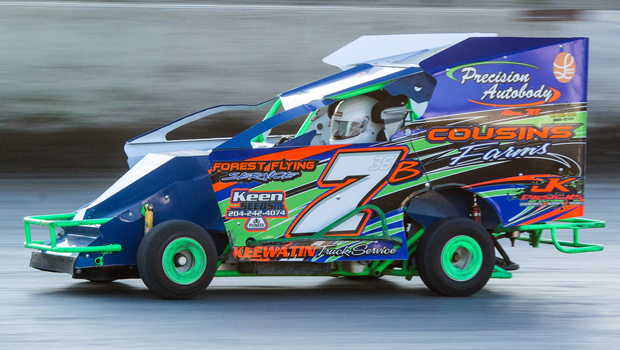 Bailey cousins takes home the win and swept the weekend in the Slingshots.